For the very first time, The Magik Children’s Theatre has invited local playwrights to submit adaptations of popular youth literature, or original screenplays destined for the stage. Selected playwrights will collaborate over the next year with the popular theater, which has entertained more than a million people in the past 23 years. 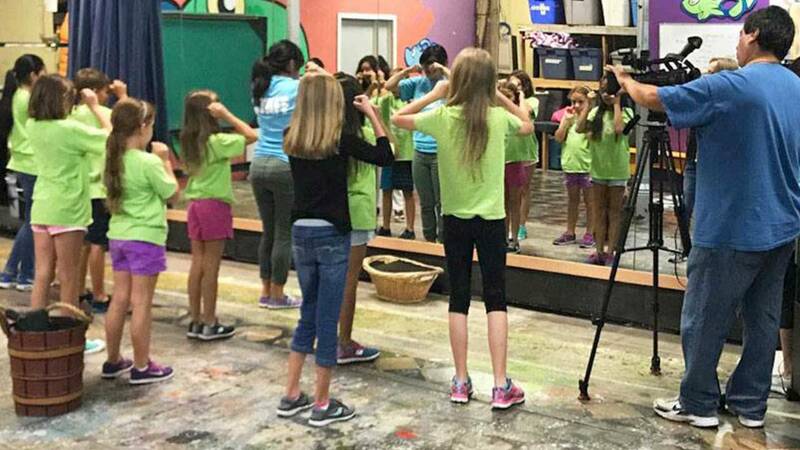 Watch this episode of ARTS airing Thursday, Oct. 19 at 9 p.m. on KLRN.